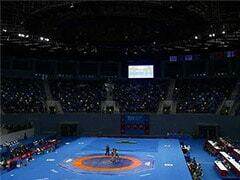 Category A wrestlers will get Rs 30 lakh each every year. The Wrestling Federation of India (WFI) on Friday included 24 senior wrestlers in their annual central contracts that came into effect from November 15. 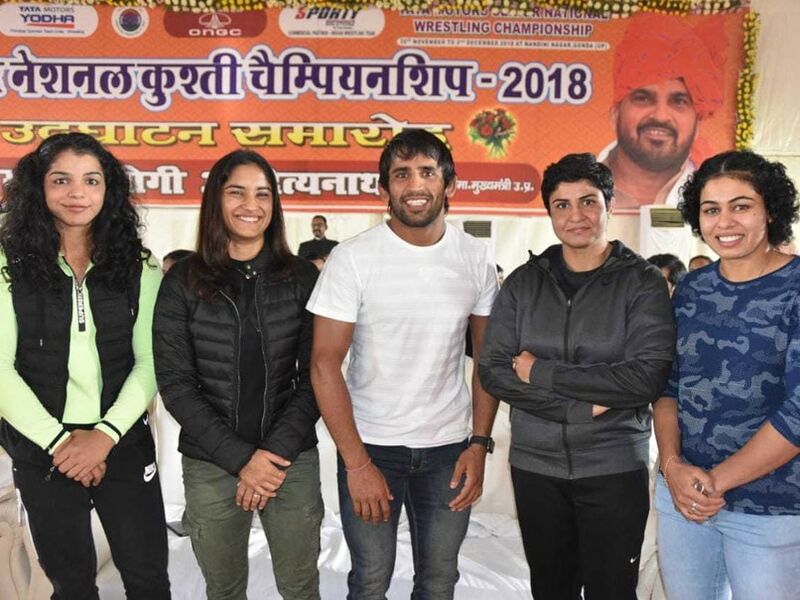 Bajrang Punia, Vinesh Phogat and Pooja Dhanda have been included in Category A, while the others have been divided in four other categories - B to E. The three marquee wrestlers will get an annual retainership of Rs. 30 lakh each, besides other benefits. The WFI, thus, became the first national sports federation under the aegis of the Indian Olympic Association (IOC) to grant annual contracts to its athletes. Only, the Board of Control for Cricket in India (BCCI) has been doing this in the past. Talking about the contract, Bajrang said, "Wrestling can't get better than this. The central contracts system is a big boon and will boost our morale." Vinesh said, "It (the money) will motivate us more than ever and it provides a good competition among wrestlers." "Our idea is to give maximum benefits to wrestlers, right from the ones who are on national duties and performing consistently to the ones who show the potentials to take this legacy forward," said the WFI president Brij Bhushan Singh said. "The money will not only give them sustenance but also motivate to keep doing well at all levels, especially internationally. With all their needs addressed and a financially-secured present, the players can freely focus on their training and pursuit for excellence," the WFI President added. 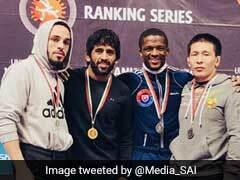 Wrestling icon and double Olympic medallist Sushil Kumar and Rio Games bronze medal winner Sakshi Malik, who are in Category B, will receive Rs. 20 lakh each. Grade C has seven wrestlers will receive Rs. 10 lakh each annually. The WFI will support 120 boys and girls, who have been placed in grades F, G, H and I where the U-23, Junior, Cadets and U-15 will reap the benefits for the development and growth programmes. In Grade F, WFI has kept all Under-23 National-level gold medal winners across all categories and these wrestlers will get an annual stipend of Rs. 1.2 lakh.